DSLR rigs etc. 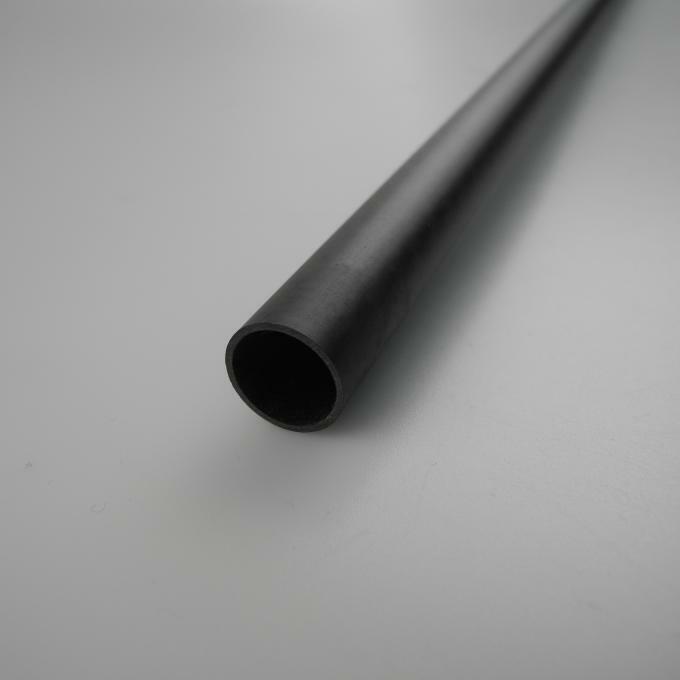 The 10mm OD×8mm ID×1000mm Length tube is mainly for R/C quadrocopter booms. 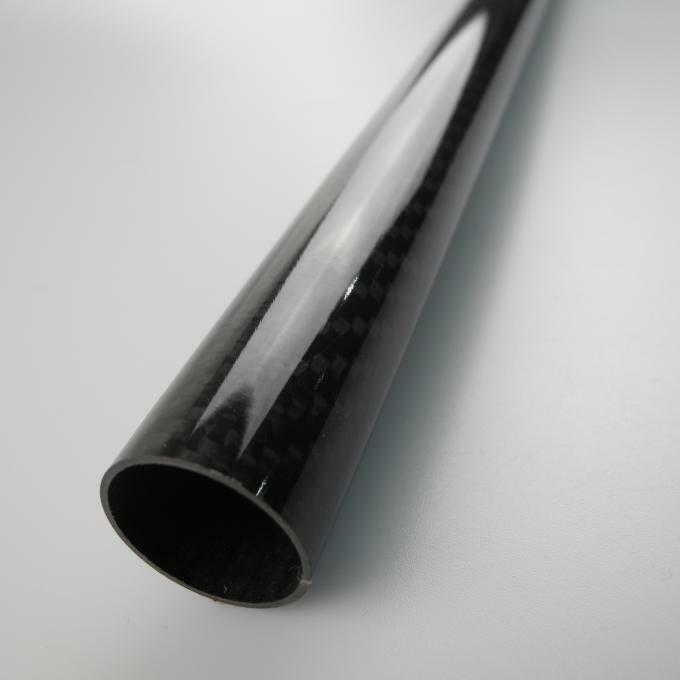 Lijin Carbon offers perfect surface and good size tolerance. need to be production arranged. 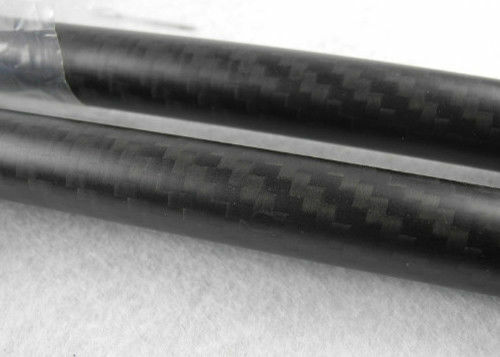 Size range and other sizes you might be interested in for immediate shipping. high level in the domestic.